This post was written by Andrew Pardoe, Mark Levine, and Iyyappa Murugandi. Thank you for your feedback! We’ve made some changes to the layouts based on your feedback. Update Dec 8 2016 Finding the location of a VC++ install: Some folks have asked about how to find instances of Visual C++ on a developer’s machine. Developing C++ cross-platform projects with CMake? Do you develop cross-platform C++ applications or libraries? In this short survey, the Microsoft Visual Studio team would like to learn more about your current edit-build-debug experience. 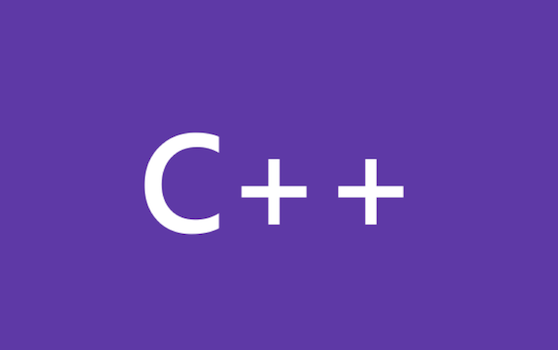 This survey will help us understand your needs and preferences when doing C++ development using CMake (or any other cross-platform tools). Update: See this post on using the Standard Library via modules in MSVC. Over on the .NET Blog: MSBuild is going cross-platform with .NET Core! Need a quick 10 minute break from developing your latest Visual C++ masterpiece? Want to give us feedback about your project build experience? There are a mix of questions including an invitation for further discussion if you opt in. Hi, my name is Li Shao. I am a Software Design Engineer in Test in C++ team. In VS2010, C++ has accomplished the migration of VCBuild to MSBuild based project and Build system.